Notes: This item is used as shown. 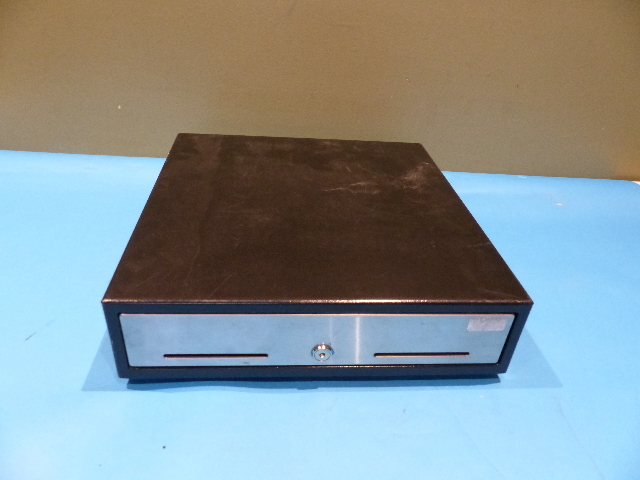 Drawer opens, closes & locks with no issues - does have some scuffs on the chassis. 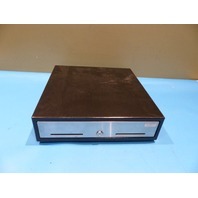 NCS CASH DRAWER 2176-1000-9090 MS 16IN CD 12V POS DIRECT DRIVE W/ KEY This item is used as shown.